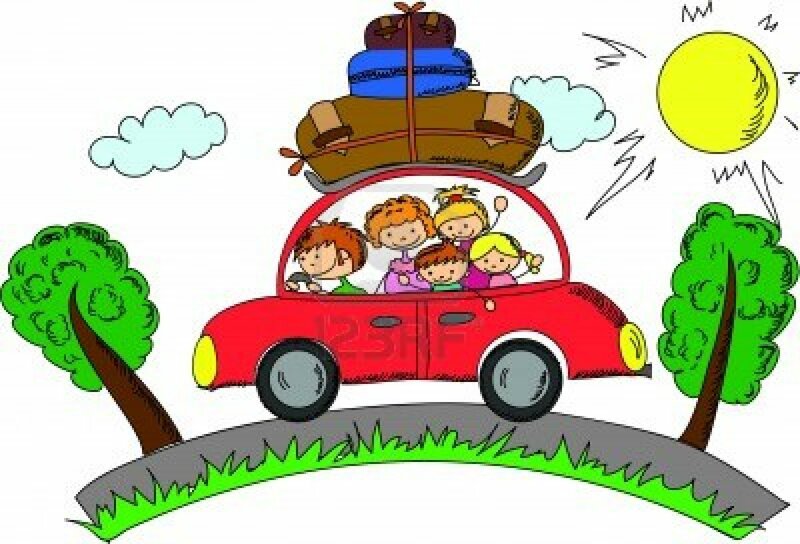 As we approach the apex of our summer and see the faintest glimpse of a school house on the horizon, it’s not to late to make a quick U-turn and give yourself one more family road trip. I know the car is smelly and you need to do laundry and the thought of a hotel breakfast buffet is not on the top of your list…but worry not. To ease those travel burden blues we give you a few handy board games that not only will make you laugh, but keep those kids away from those pesky technical devices. 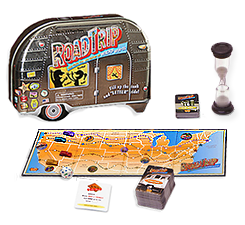 1) Roadtrip Family Board Game: In a post about Road Trip board games, how can I not mention a game called Road Trip Board Game! This games box comes in the shape of a RV camper so it’s not messing around with its title. 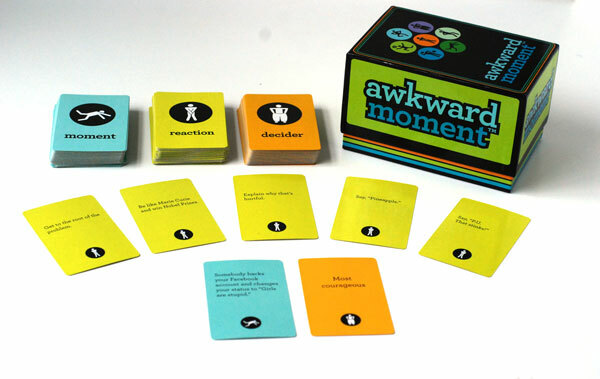 The game allows you to go on a fun cross country adventure while dealing with Road Trip challenge cards and unpredictable “Rest Stops” to help challenge each player. Good for kids 8 and up. Click HERE to check it out! 2) Spot It! 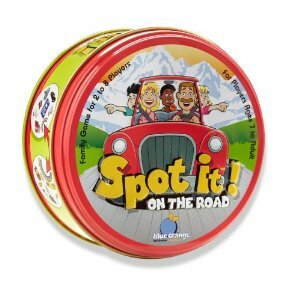 On the Road: If you have ever had olympic style challenges of I Spy, (and was horribly cheated out of a championship by your sibling, and to this day they won’t admit it but I AM NOT BITTER ABOUT IT!!!) then this is the game for you. Spot It! Is played by flipping a card from a pile, and all the passengers must try and find the symbol on the card before the other does. The symbols can range from a mailbox, billboard or traffic sign. Whoever finds the symbol first and collects the most cards wins. WISH I HAD THIS BACK THEN!! (I’m not bitter) Good for kids 5 and up. Click HERE to check it out!